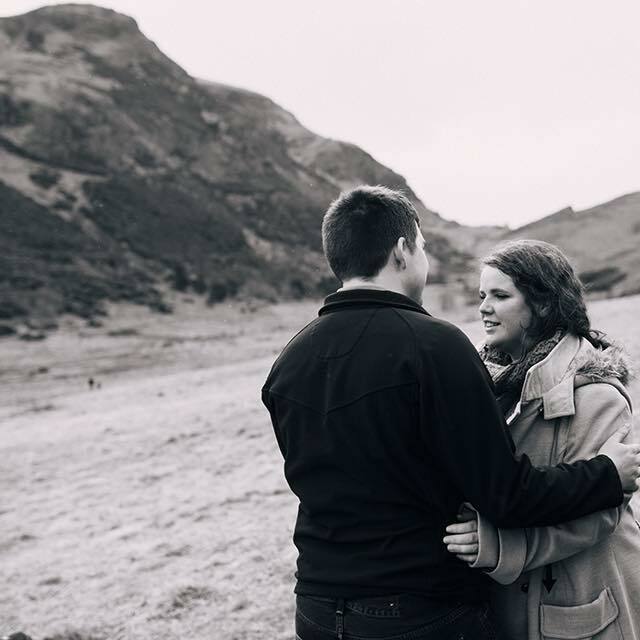 Travelling is one of my favourite things to do, and I am incredibly lucky to have visited some exceptional places and seen some truly incredible things. Even still, there's always room for more! There are so many places I'd like to visit, but I've managed to whittle my travel bucket list down to three sights I need to see...! I was lucky enough to go to Antigua earlier this year, which was amazing, but you definitely don't need to jet off across the Atlantic in order to have amazing experiences. European holidays are quite underrated, and take it from someone who road-tripped around five countries for her honeymoon - there are so many unique, surprising and magnificent things to see. With that in mind, all of my picks are just a short-haul flight away - less time in a stuffy plane means more time exploring! I've been lucky enough to visit the beautiful city of Rome three times, and on each visit, I was completely blown away by the buildings and artefacts that seem to be round every corner. However, I am absolutely desperate to go to Athens and drink in the ancient Greek surroundings. 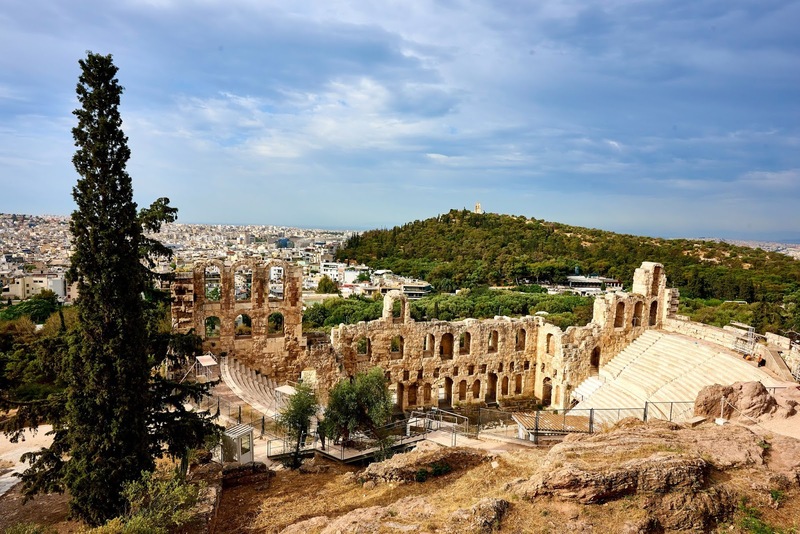 My archaeology expert bestie Abbey also posted the most incredible photos of her trip to Athens recently which has only exacerbated my wanderlust! 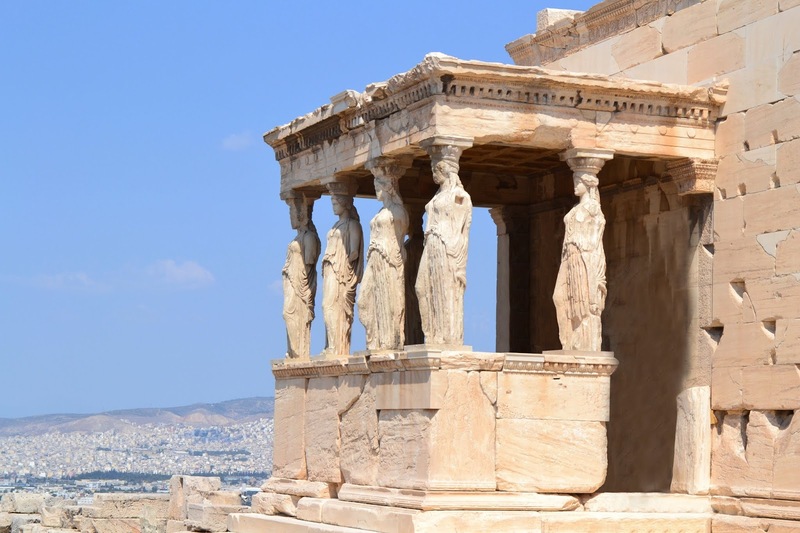 There's so much to explore in Athens, but I think my first priority would be visiting the Acropolis. This citadel has so many significant historical buildings that you could probably spend days wandering around without getting bored. Growing up in Edinburgh, one of my favourite buildings is the unfinished monument on Calton Hill, nicknamed 'Edinburgh's Disgrace'. 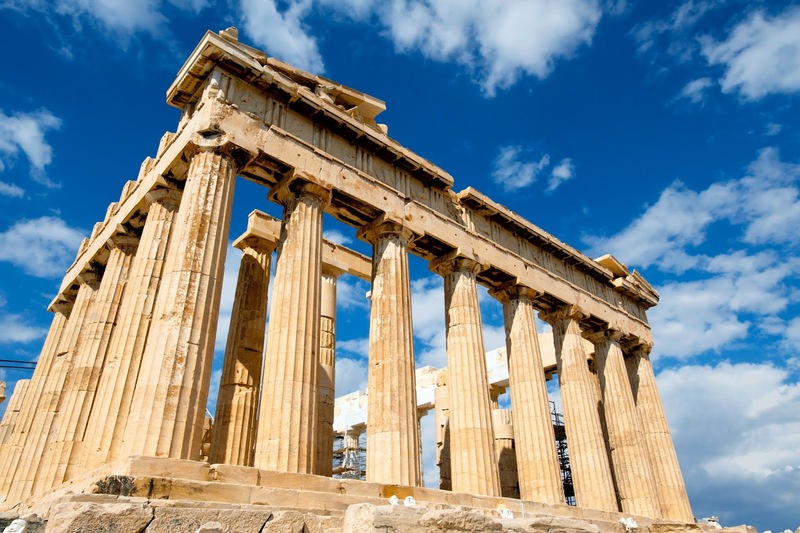 The monument is based on the Parthenon, and I would love to see the real thing in the flesh. The Theatre of Dionysus also looks amazing - there's something about seeing where leisure activities took place that really helps 'humanise' (for want of a better word!) historic cultures for me. Can you believe they were watching comedies and tragedies there in the sixth century BC?! It sounds quite weird to say, but I've been in a fair few caves in my time (my favourite being Harrison's Cave in Barbados). 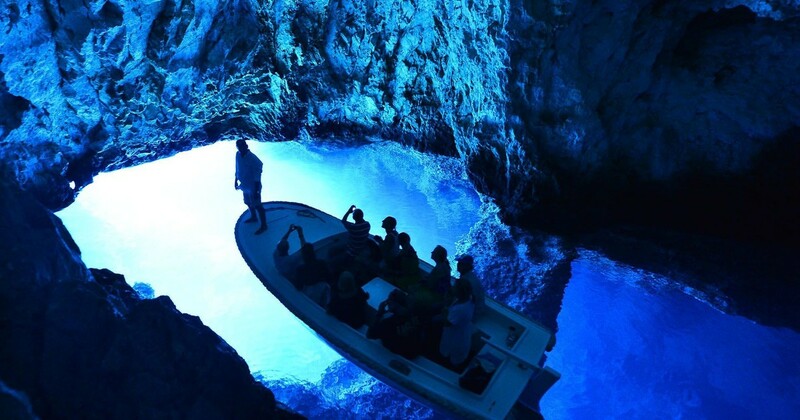 However, none of the caves I've ventured into look anywhere quite as magical as the Blue and Green Caves near Split in Croatia. 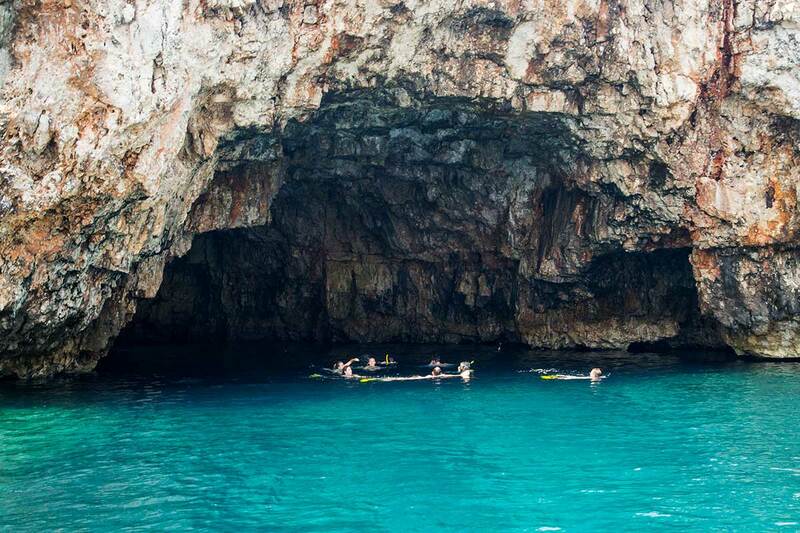 Croatia has gained a lot of popularity as a holiday destination lately, perhaps due to Game of Thrones, or perhaps because we've all been collectively sleeping on the incredible beauty it has to offer. Getting to experience such an amazing natural phenomenon like these caves would be incredible - visiting is firmly on my to-do list! Confession: I've never been to Spain. It feels like it's one of the most popular holiday destinations for Brits and I even have relatives who live there, but I've just never made the journey. I would love to go to Barcelona and take in all the gorgeous architecture, but my real Spanish must-see would be the Alhambra Palace. This UNESCO World Heritage site has such an incredible history (yes I'm a geek), having begun life as a small fortress all the way back in 889 AD. 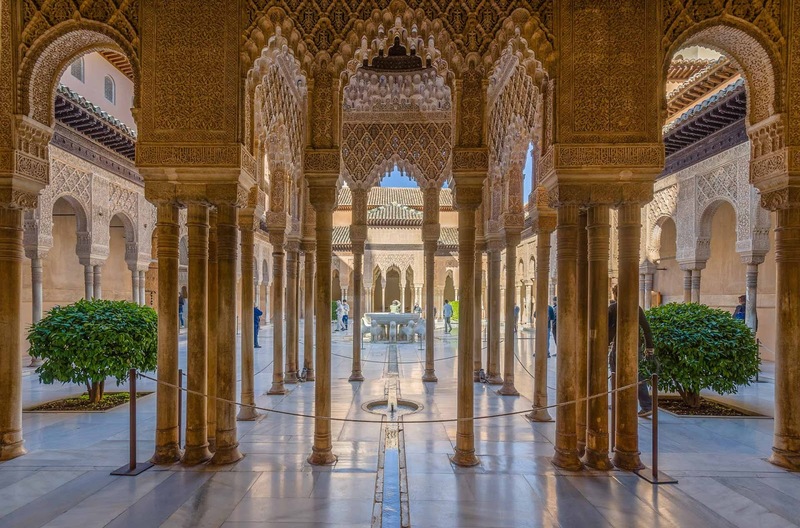 It was later expanded to become this incredible royal palace, showcasing some of the most beautiful Islamic architecture in Spain. 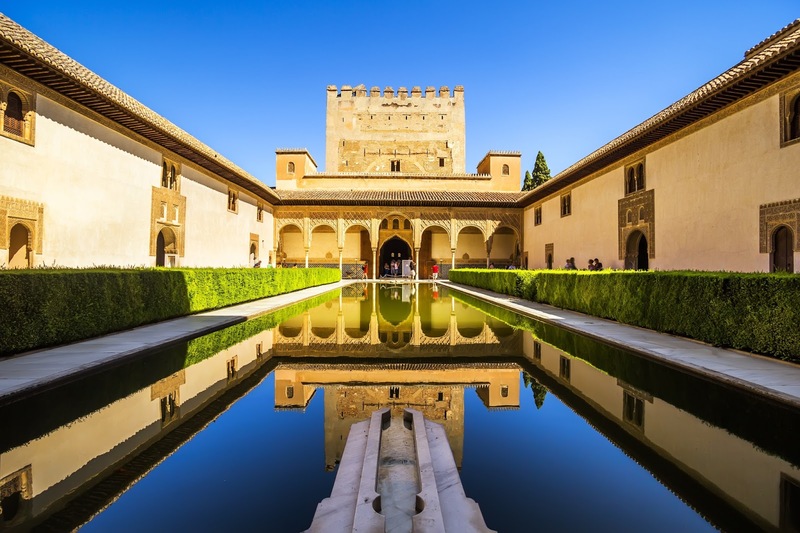 After defeating the Islamic rule of Muhammad XII, Sultan of Granada, it became the Royal Court of Catholic monarchs Ferdinand and Isabella - and the childhood home of Henry VIII's first wife, Catherine of Aragon. This blend of religions and cultures is clearly shown in the architecture and detailing of the buildings. I think you'd be hard-pushed to find a more stunning palace than this one, referred to by Moorish poets as "a pearl set in emeralds". It's so big, I can't even imagine how much there is to see. I have a real vision in my head of drifting around the courtyards and gardens in a maxi dress in the Spanish sun... yeah, I think I will definitely be looking into a Spanish holiday this summer! Those are just three of the landmarks on my travel bucket list, but there are so many more. 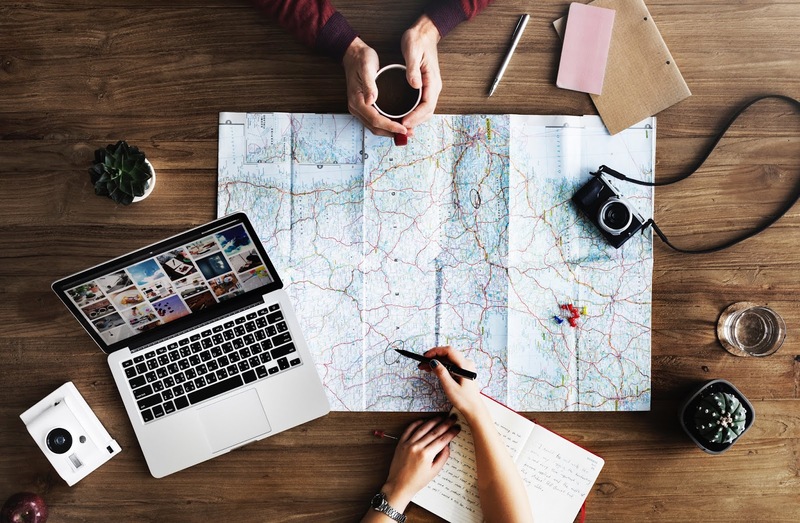 Luckily, Holiday Gems specialise in affordable holidays to a huge range of destinations, making it possible to visit more of the must-sees without breaking the bank! Have you been to any of the places I mentioned? Where would you love to visit? !